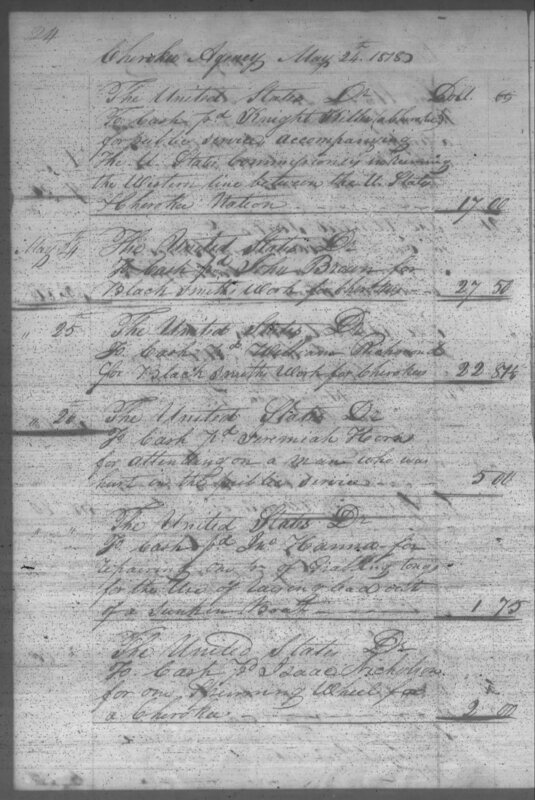 What: A partial record of payments paid out by the Cherokee Indian Agency. When: May 26, 1818. This was a Tuesday. Other historical records (Cherokee Council Records) inform us there is a council meeting of the Cherokee chiefs and warriors at the Agency on this day. This Council began on the 20th of May and would conclude on the 28th. Governor McMinn revealed to the Cherokee leaders the U.S. government’s’ intent to move all Cherokees west. Who: Jeremiah Horn receives a payment from the Agency. Where: Agency Creek on the Hiwassee River, Cherokee Nation. This is the second location of the agency and was located here from 1816 – 1821. 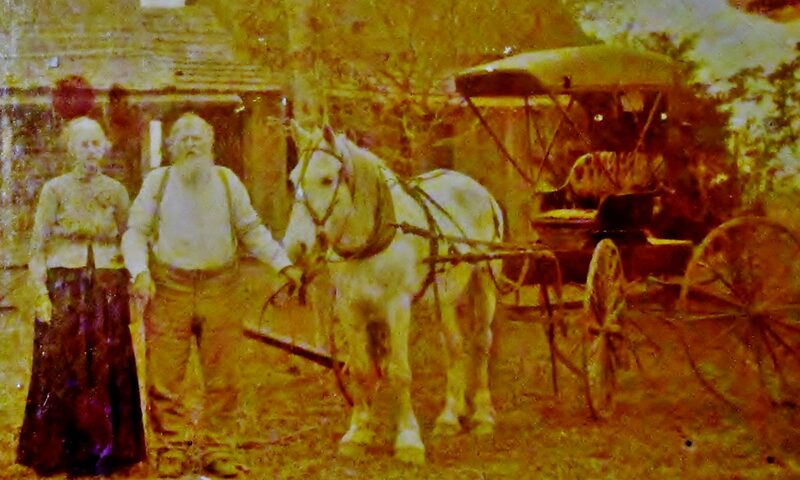 This would be in present day Meigs County, Tennessee named after the agent Return Jonathan Meigs. Confirms Jeremiah Horn’s presence in Cherokee Nation no later than the 26th of May 1818. Informs how early he may have been aware of the U.S. government’s intent concerning the Cherokee people. May reveal something about the person Jeremiah Horn. Can you fill in the blank in the transcription? What do you believe this document says “about” Jeremiah Horn?